Donna Kanich took her first pottery class in the Fall of 1998 at the NCState Crafts Center and pottery has been a significant part of her life ever since that very first class. 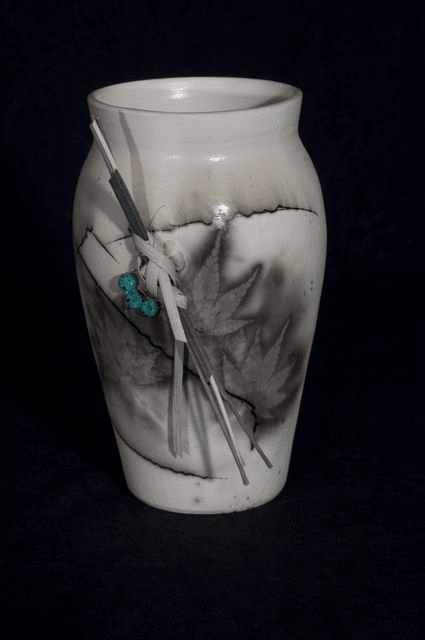 Kanich Pottery now consists of two bodies of work: Horse Hair and Kamado pottery, and functional pottery. Kamado and Horse Hair is decorative pottery based on a love of plants. Both are made of porcelain, thrown on a wheel and burnished with a rock until smooth. 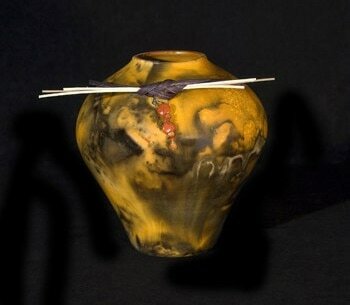 Horse Hair pots are then individually fired and decorated. Kamado pots are covered with ferric chloride and wrapped up in aluminum foil with plants and leaves, then fired. 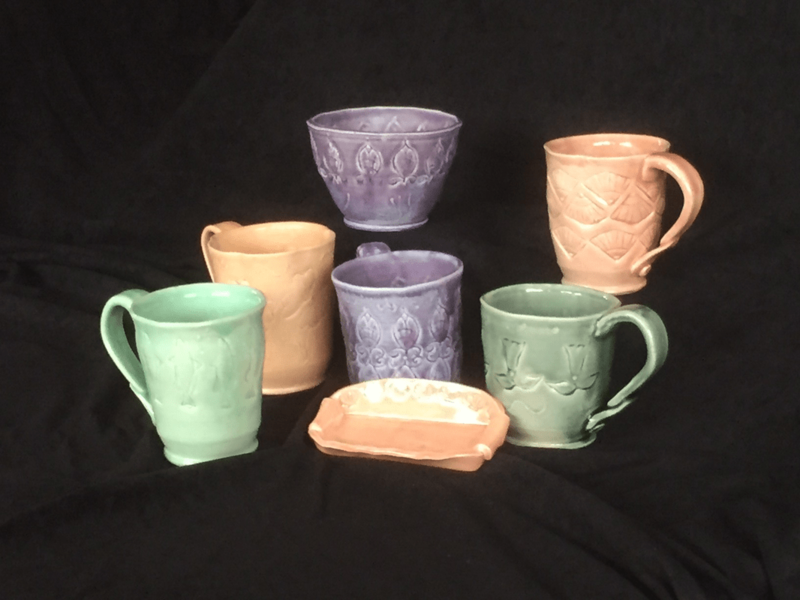 The other body of work for Kanich Pottery is functional work - mugs, bowls, plates, platters and vases. The newest work is called Kolors and is highly textured and colorful work for the Spring and Summer. After mixing up and testing over 200 glazes this winter, a colorful palate was selected for its joyful, happy feel. However, her quest for the Kanich Pottery perfect glaze will continue. Stay tuned for Kanich Pottery’s new colors and texture.